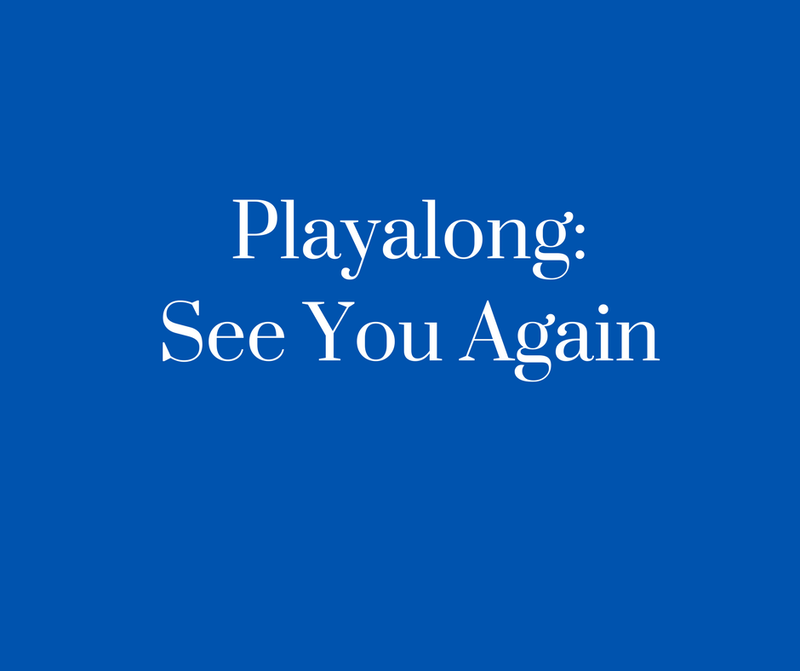 This Playalong: See You Again uses chords Em, G and C (with one bar of D which can easily be omitted if necessary). The song also includes a rap section (lyric content suitable for school use) and is perfect for engaging more reluctant singers! A great complement to our Just Play Premium Resource section 1 & 2 materials.